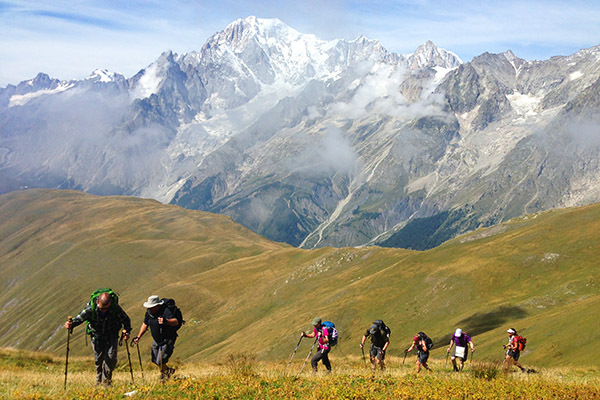 Challenge yourself to the Alps Trek and explore what lies below the peak of Mont Blanc, through some of Europe’s most exquisite mountainscapes. Your limits will be pushed for 4 days on the trot, as you cover approximately 60km of trails. Roll through various valleys throughout the days and spend your evenings in quaint Alpine villages, including Chamonix, Champex and La Fouly. 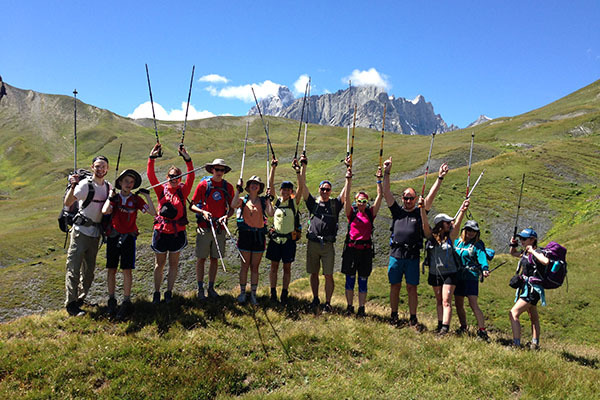 What’s involved in the Alps Trek? 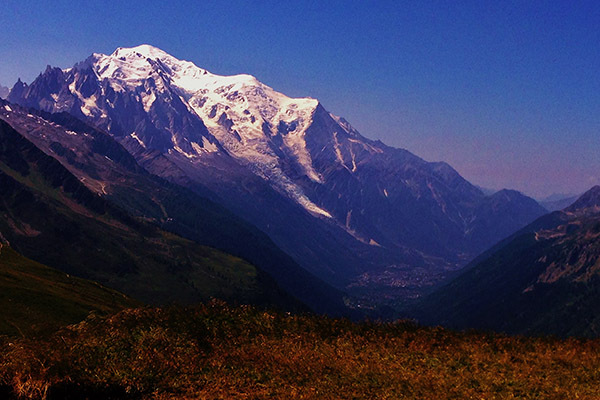 Four-days summer Alpine trekking, staying in postcard villages, covering over 60KM. Certainly not just a stroll in the park – but the mountainscape views will justify your hard work. What’s included in the Alps Trek price? Flights from Scotland to Geneva, and transfers while in country are included. 5 nights accomodation, Alpine hotels with minimum 3*. All meals in accommodation and packed lunches on trail will be provided. Our experienced team, led by our local qualified guides, will make sure you’re safe out on the trail. We’ll put you through your paces with two UK based training walks. Great fitness benchmark. (£20 fee per session). 3 information sessions will arm you with enough knowledge to make important decisions on the trek. The topics covered include: intro to the trek; kit & training; trail, conditions & safety. We’ll provide a comprehensive kit list on sign up and will be there to keep you right. We’re with you every step of the way from sign up until you’re home. Our UK-based team are available 24/7 – by email, phone or Facebook.